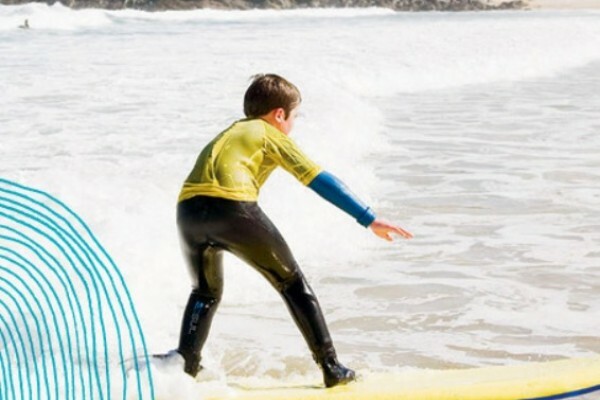 Where can I take my kids out in Cornwall? 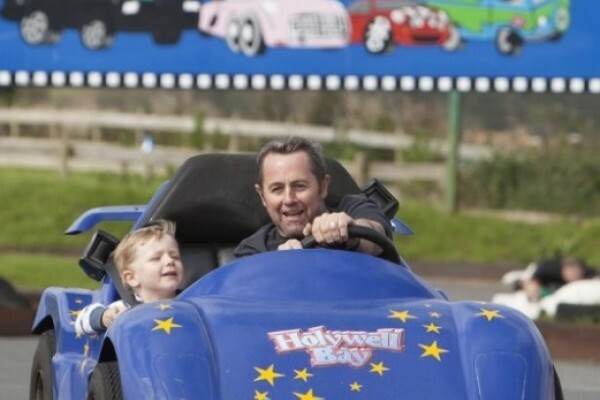 So if you are looking for things to do with the family in Cornwall we have it all. 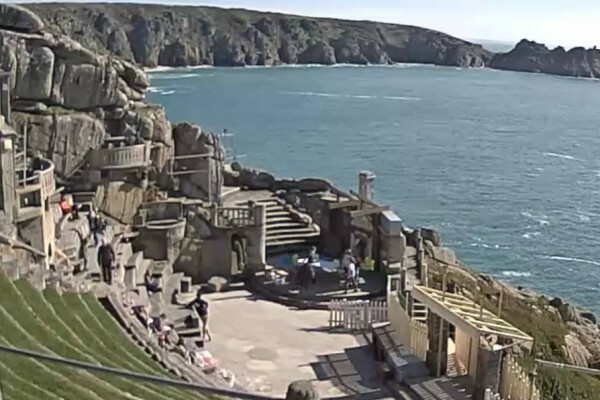 Add some drama to your trip and visit this famous theatre, perched on the cliffs high above the Atlantic Ocean. From tiny tots to adults. Laser tag, Mega play frame, Slides, climbing wall, ball cannons, astro glide. 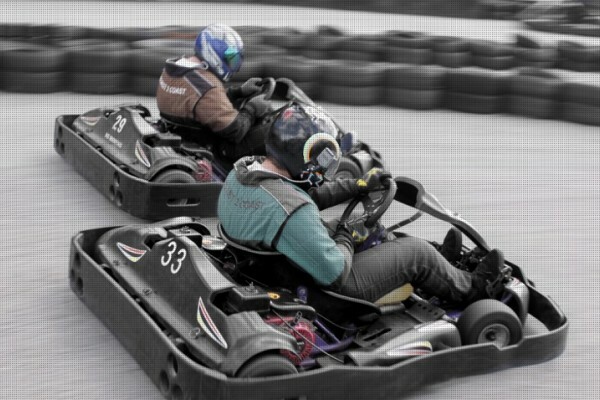 Have fun with the family and race each other around this outdoor karting track, open all year round. 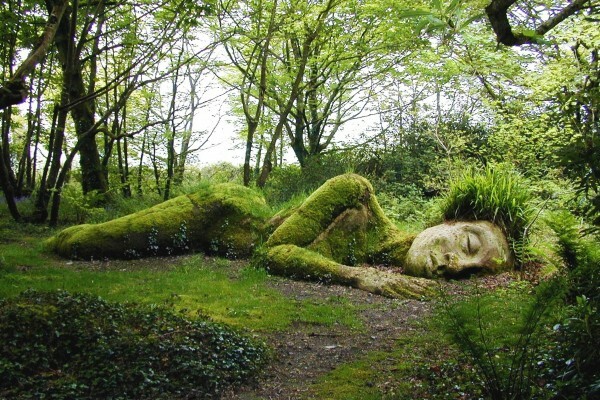 The Lost Gardens of Heligan cover more than 200 acres and are great for a day out. 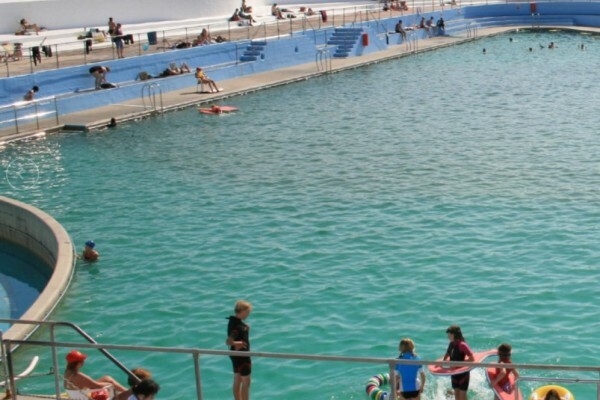 Cornwall's much-celebrated Art Deco lido- Jubilee Pool on Penzance's Promenade, is the perfect place for all ages to swim safely in fresh seawater. 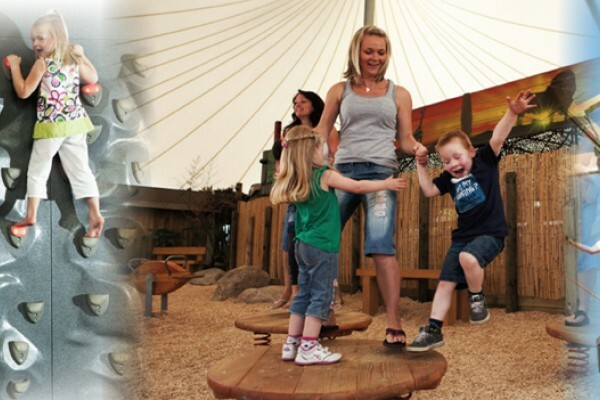 Plenty of things to do for the whole family here at this attraction including ball pools, slides and discs 0r have fun in the pirate themed lazer tag arena. 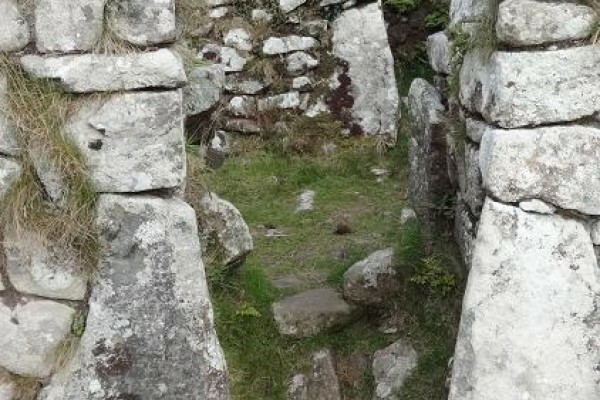 The historical ancient village of Chysauster is an Iron Age settlement which was occupied around 2000 years ago and is the ideal place for sachool trips in Cornwall. 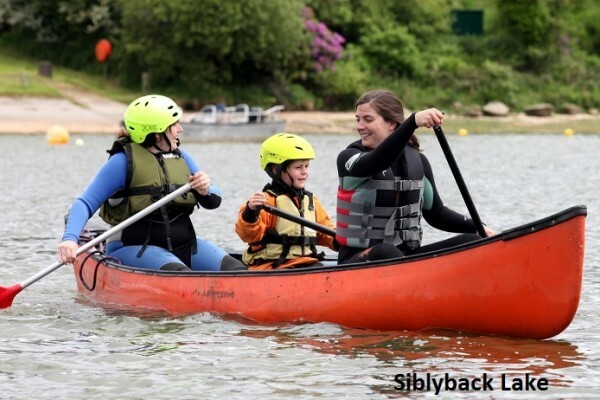 Take the family on a sea safari! 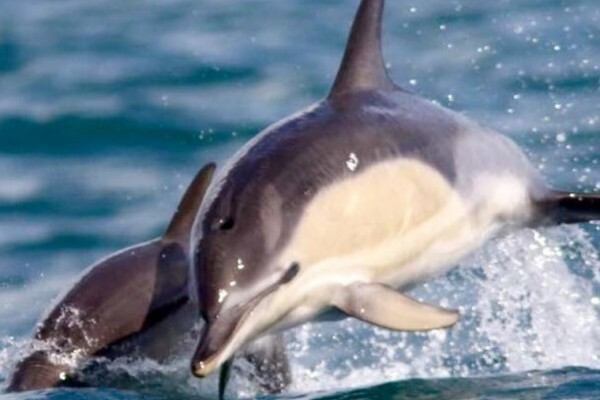 Take a wildlife cruise and get a chance to see dolphins, seals, puffins, sharks and even whales in the wild! 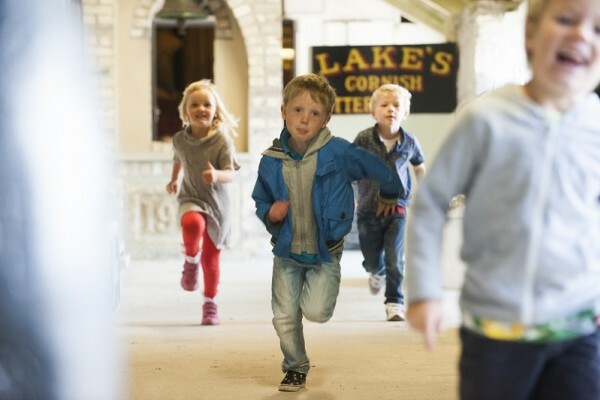 Offers: Family ticket available and under 2s go free! Great rides including the Skyraker 001. Plenty of action here plus more sedate areas including the Victorian Village. 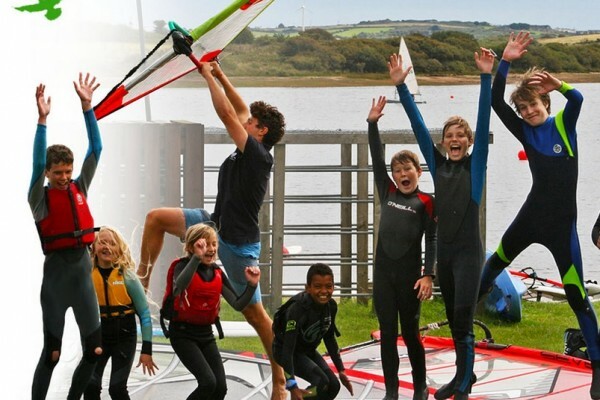 Paddleboard, Kitesurf, Kayak or Powerkite! 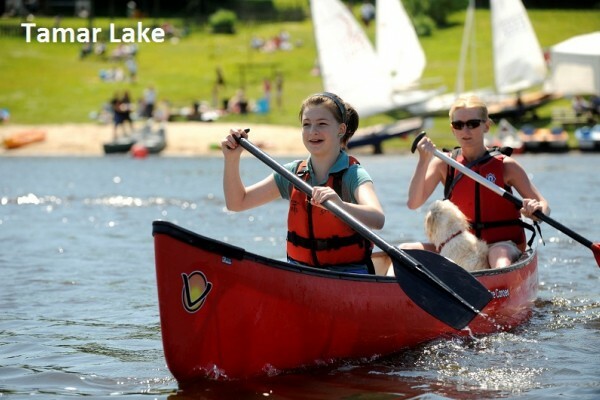 The school caters for newcomers and those looking to develop their skills and sense of adventure. 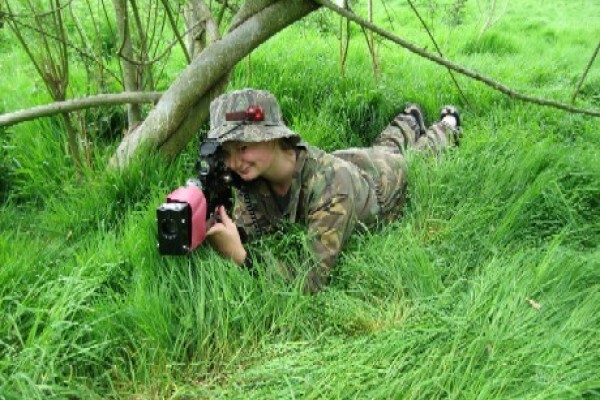 For ages 8 and above at a purpose built UKPSF Accredited 20 acre site with 7 big game zones, prices from £10 per player. 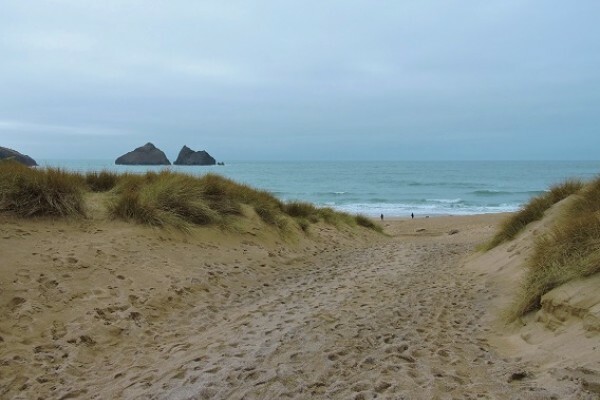 Take the scenic train from St. Erth along the coast to the centre of this beautiful small town with fabulous beaches, shops and walks. 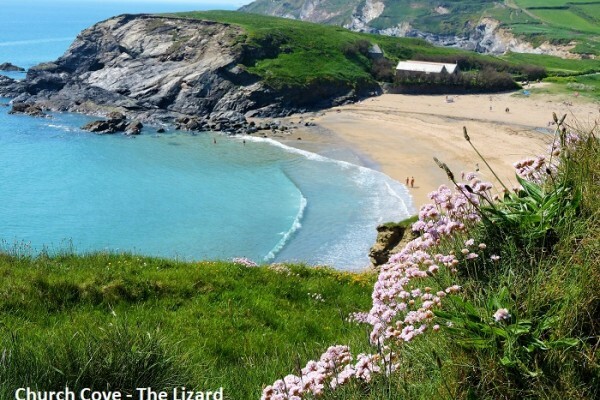 Here is a selection of beaches for the family around Cornwall. 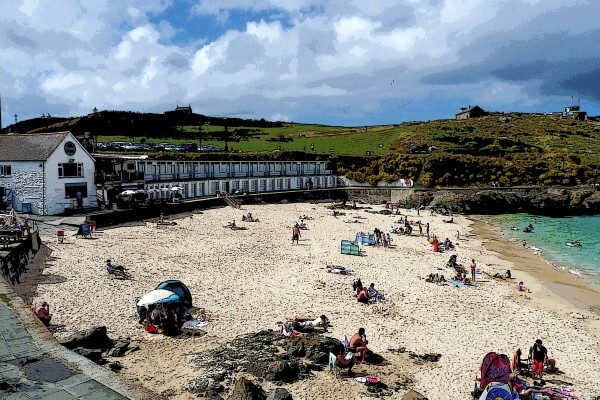 St. Ives - 3 splendid beaches, Daymer Bay - Rock, Watergate Bay - Newquay, Gwithian Towans - Hayle and many more! Riding ponies and petting the smaller creatures. 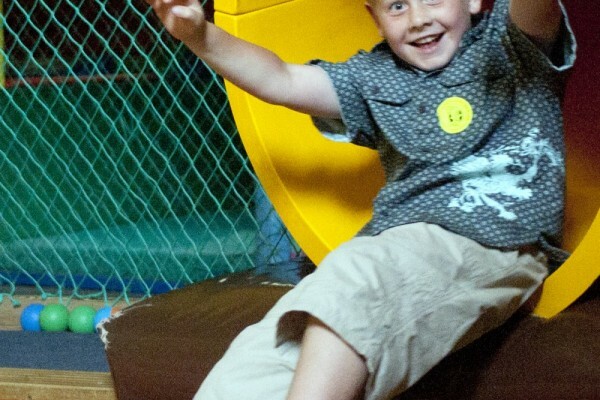 Plenty more fun with drop slide, ball pools, assault course, bungee-run, climbing wall, swings, slides and trampolines. 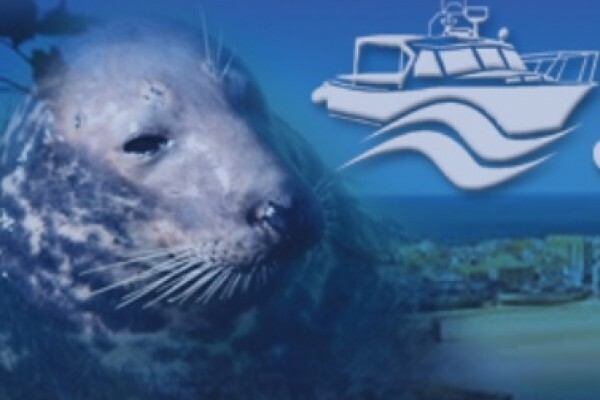 Take a boat trip to Seal Island! 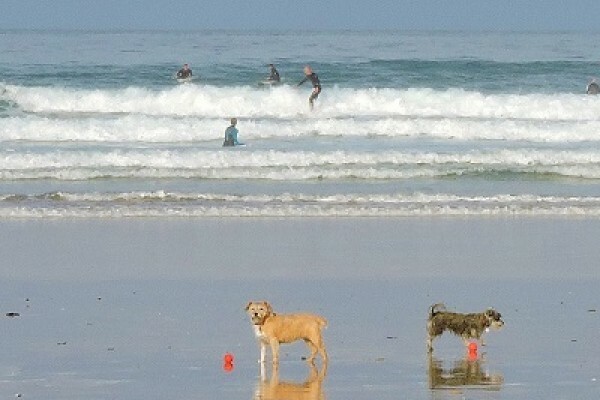 St Ives Boats has lots to offer: seal watching, trips across the bay to Hell's Mouth, mackerel fishing and more! Beautiful quiet unspoilt village on the Roseland Peninsula. 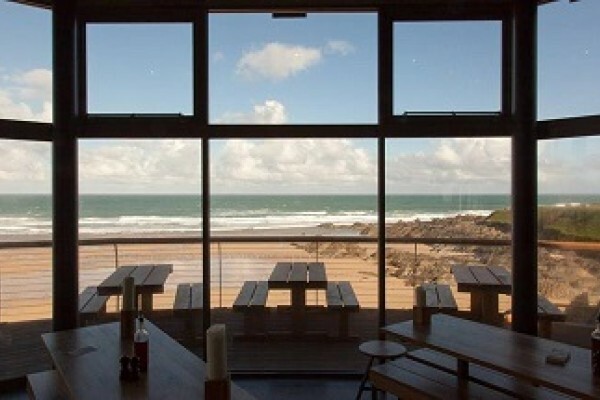 With sand/shingle beach, places to eat, and outstanding walks. You can take the boat across to Falmouth or perhaps take a cruise up the Fal. 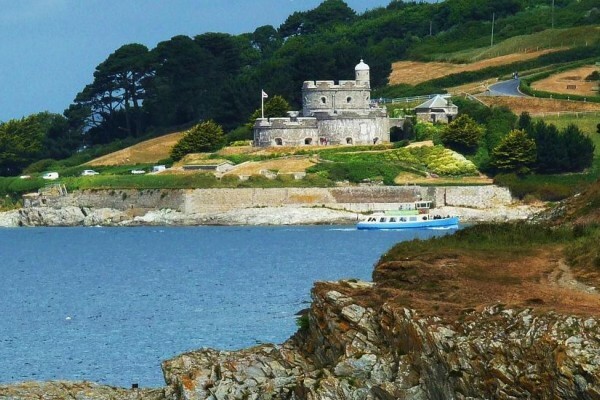 Take the causeway to this magnificent historic castle or go by boat if the tide is in. Children's quizzes and events throughout the season. Why not join the National Trust before you go and get in free. See our banner offer. 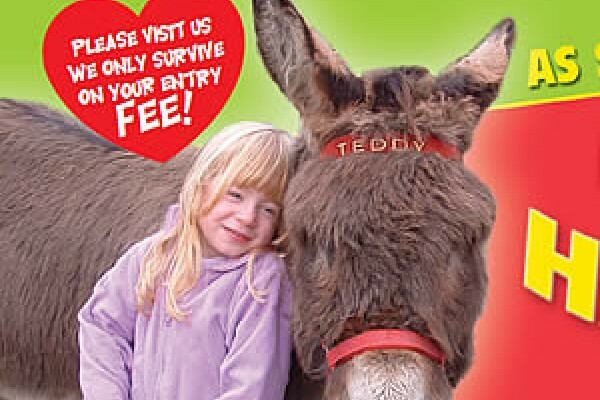 Donkey sanctuary and indoor play. 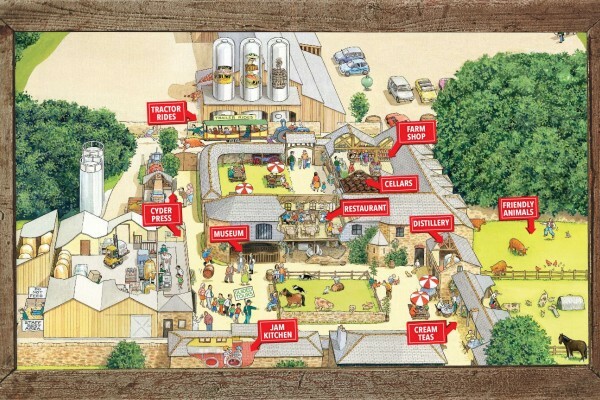 The happiest donkeys in Cornwall plus sheep, pigs, rabbits, guinea pigs plus huge indoor play-barn. 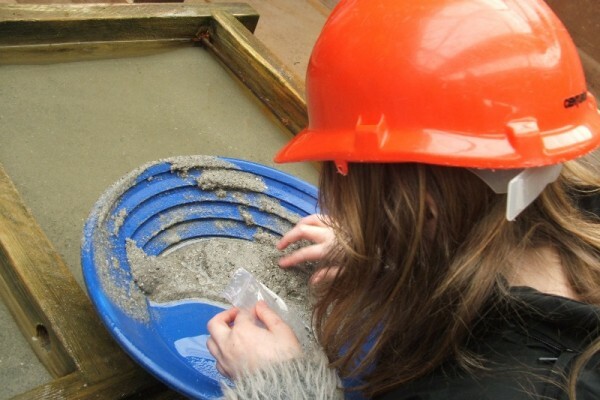 Pan for gold at Geevor Tin Mine. See how tin mining took place. Walk through narrow tunnels with a guide who brings to life the conditions of the miners. Typical of a 1950s branch line. 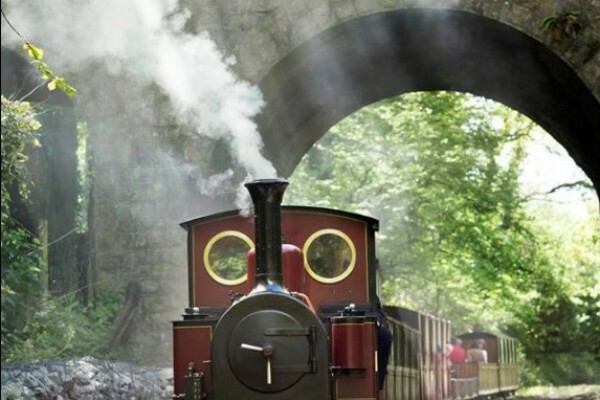 Mainly steam-hauled trains, over 13 mile round-trip of steep-graded line. 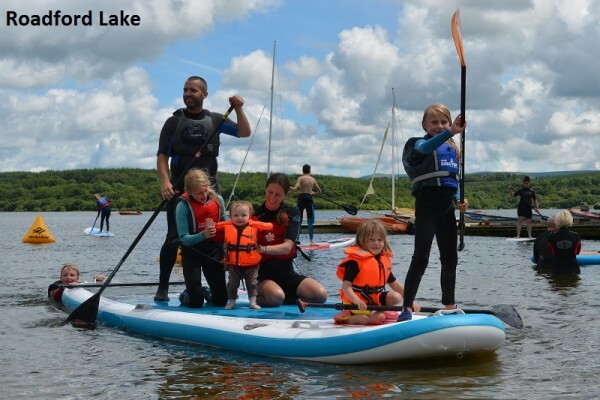 Have the time of your life and get fit learning a new watersport as a family. 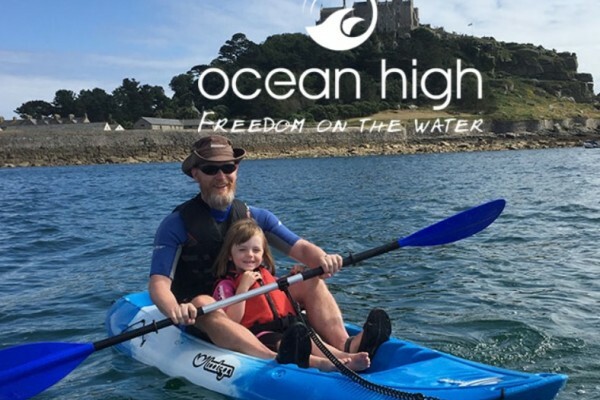 Surfing, kayaking, stand up paddlboarding and more! Hang out with the monkeys! 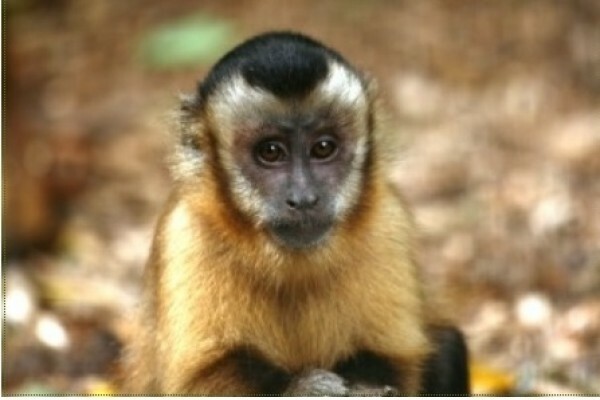 The Monkey Sanctuary offers a great day out for all, with Wildlife Gardens, children’s Wild Play Area, Workshops, Gift Shop, Café and Picnic Areas.